Which perfect dessert you craving the most? Pick your favourite mini cheesetart from PABLO. 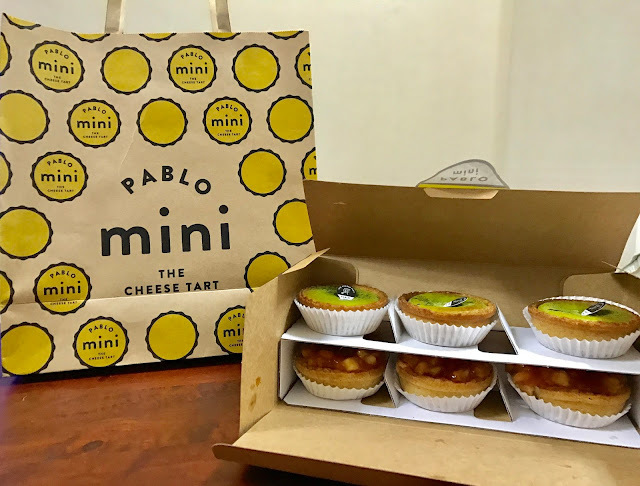 Introducing the new PABLO mini Matcha cheesetart and mini Cinnapple cheesetart. It is now available in store. 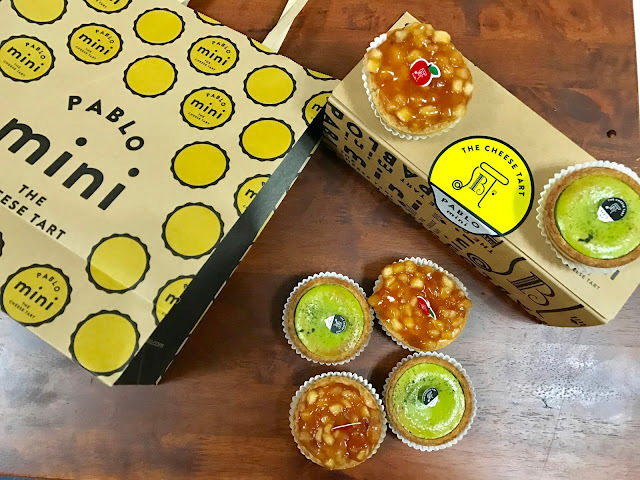 All the Matcha lover here, please drop by at PABLO 1Utama to grab your mini tart now. 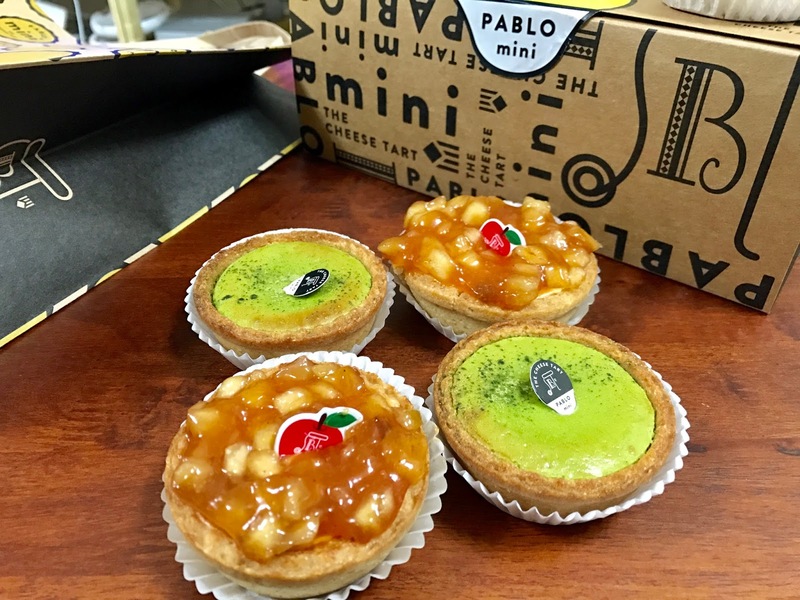 The limited Pablo mini Cinnapple cheesetart taste with the blend mixture of cinnamon with apple. The blend was generously spread on top of the cheesetart. It has two texture of it which is the solid crunch of cinnapple and the spread of soft cheesy filling. The Pablo Cinnapple will onlhy be available for a seasonal period which is from 01 April 2017 till 31 May 2017. 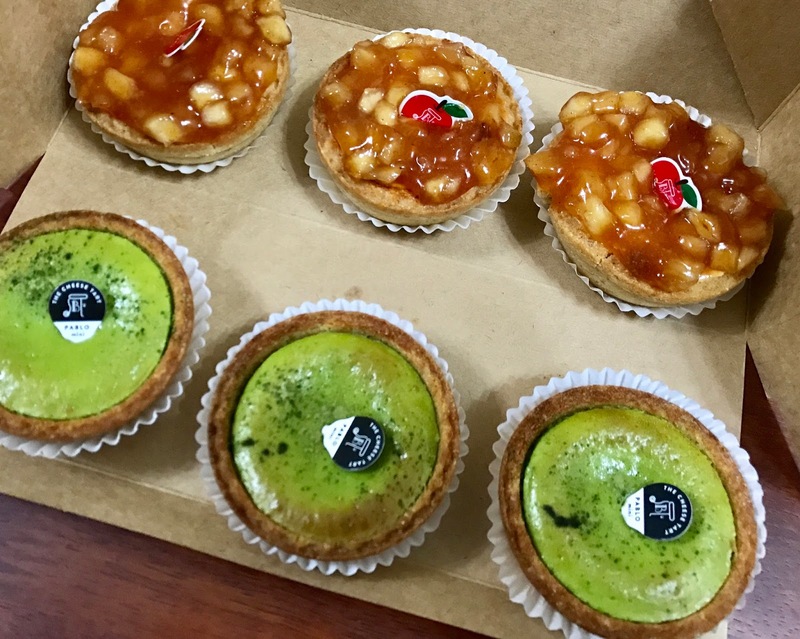 Matcha lovers and Cinnapple lovers, these TWO are the perfect cheese tarts for you! GRAB any of these savoury cheese tarts at One Utama Shopping Centre today and enjoy them with your friends and family!